Here’s everything you need to know about how to get Aesirbane in God of War. 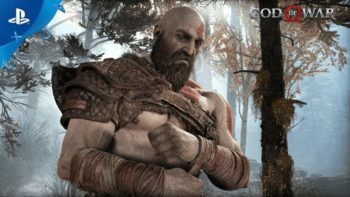 Aesirbane can be used to upgrade various armor sets, pommels, and talismans in God of War. Aesirbane is similar to its counterparts Haze Weave, and Niflheim Alloy, in that they are all used for upgrading equipment, just at different rarities. You’ll need to go to Niflheim to be able to gather it from golden chests. 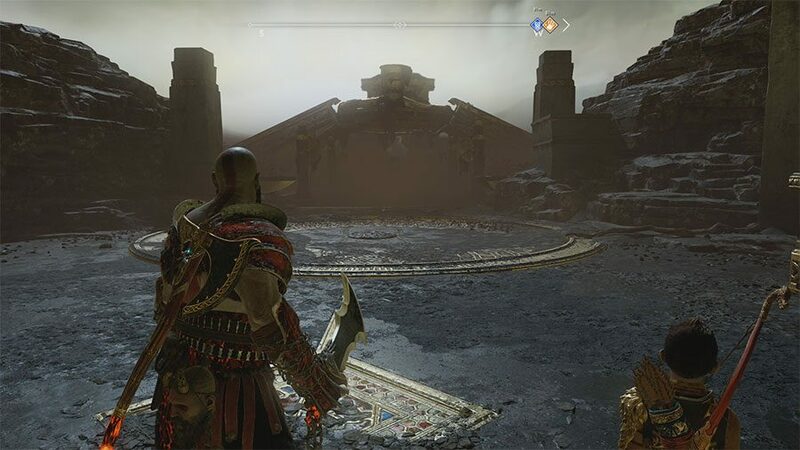 In order to open some of these chests, you will need to acquire quite a bit of Mist Echoes, which can be found in almost every single chest in God of War. The innermost platform of Niflheim has Mist Echoes in chests, along with some Realm Tears, but once you’ve acquired all that is there, it becomes difficult to find more. While killing enemies in Niflheim, you also have a chance of obtaining more Mist Echoes for them to help open those chests. Your only chance to find more Aesirbane in God of War is from those incredibly rare legendary gold chests, and in equally rare instances, from red chests. Unfortunately, because the layout of Niflheim changes each time you enter it in God of War, we can’t give you exact locations for where to find chests with Aesirbane. There are some chests on the outer chambers, which are difficult rooms branching off the main circle, with higher leveled enemies and traps. Finding Aesirbane will help you craft and upgrade armor that will really help you in the end, so it is worth seeking out if you plan to take on the more challenging areas in God of War. The three tiers of resources you can find in Niflheim have different rarities; the most common being Niflheim Alloy, followed by Haze Weave, and finally Aesirbane as the rarest. Because of this, you’re probably going to need to make quite a few trips through the mist-infested maze of Niflheim. That’s exactly how to get Aesirbane in God of War. 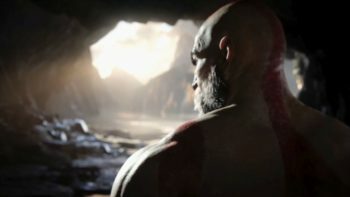 For more tips, tricks, and information be sure to check out our ever-expanding God of War wiki. 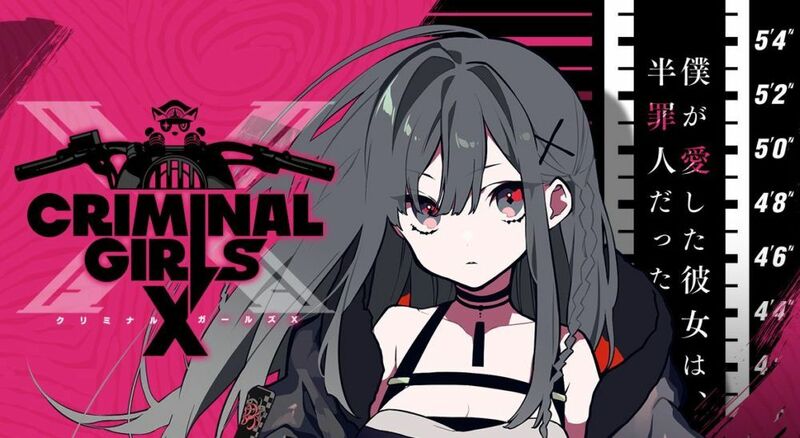 Here are a few extra guides for you to take a look at, that you also might need to know about.